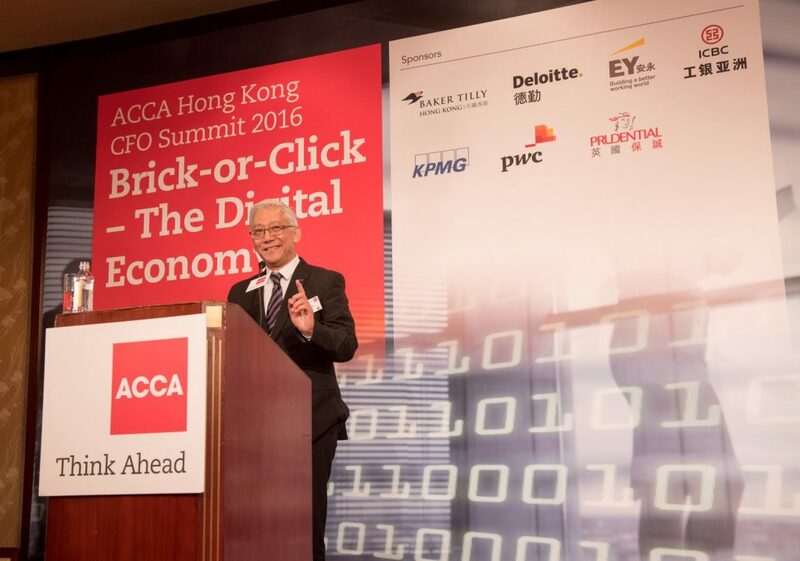 Dr. Frank Tong, Chief Executive Officer of ASTRI was invited to attend as a keynote speaker at the ACCA Hong Kong CFO Summit held on 27 October 2016 at Conrad Hong Kong. 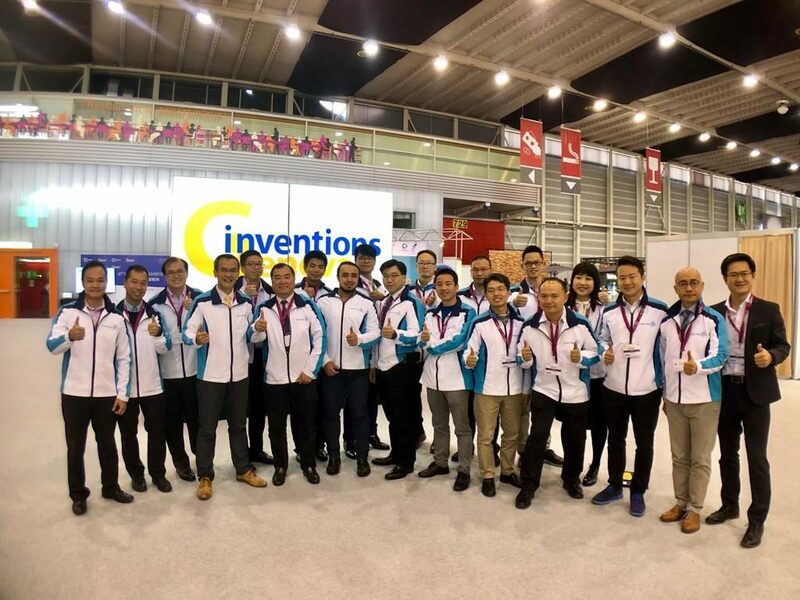 At the Summit, Dr. Tong delivered a keynote speech titled “Driving innovation forward through R&D”. 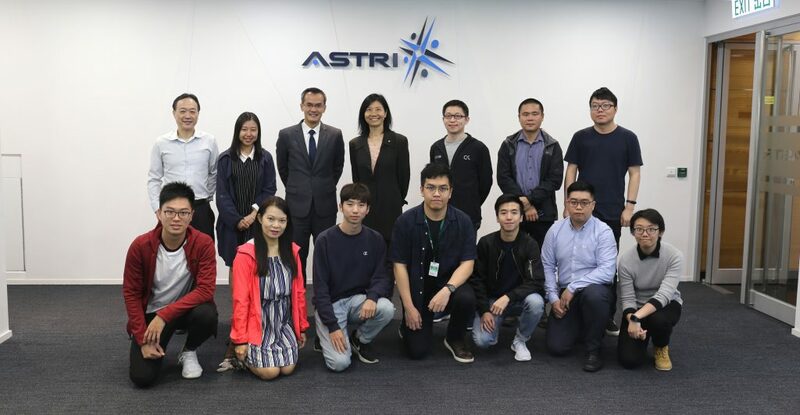 He shared his insights on how Hong Kong can take advantages of Fintech surge and embrace innovation to consolidate its position as Asia’s leading financial centre. 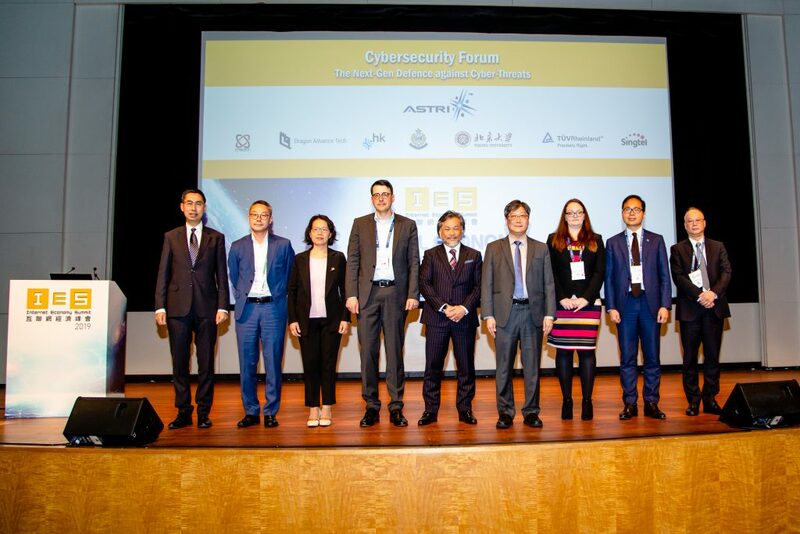 The event attracted 180 Chief Financial Officers and finance professionals to attend. 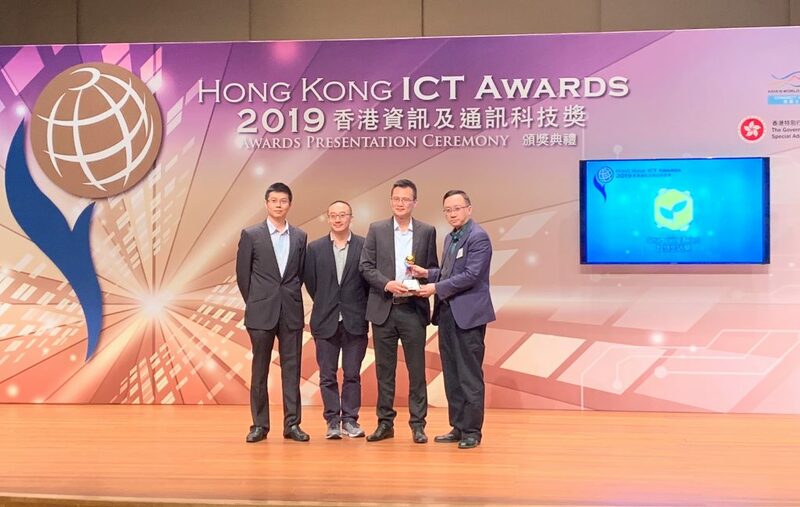 Organised by ACCA (the Association of Chartered Certified Accountants) Hong Kong, the event titled ‘Brick-or-Click – The Digital Economy’ examined the rapid and far-reaching effects of the technological revolution sweeping through financial services.